What does terroir mean in Paris? This liqueur was manufactured by French chemist François Raspail a few streets away from our apartment, on the “Boulevard Raspail,” named after him. 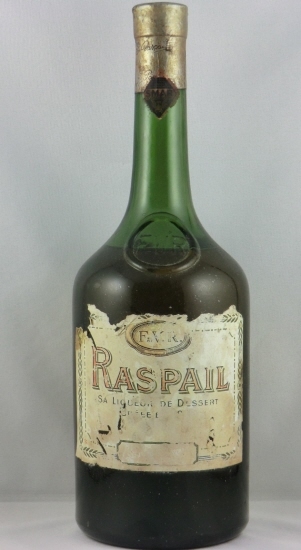 Alice B. Toklas includes a recipe using Raspail in her 1954 cookbook. No longer available for purchase, Benedectine is apparently a reasonable substitute. Published: September 6, 2013 Dimensions: 301 × 550 Posted in: Paris Gallery Post a comment or leave a trackback: Trackback URL.